I love posting about tattoos in many different contexts as it shows the best what a complex and fascinating issue tattoos are. As Epictetus said, “men are disturbed not by things, but by their opinions about things” and it’s very true in case of tattoos! Tattoos in the workplace again, this time in OK where tattooing was legalized only in 2006. Hard to imagine, actually! 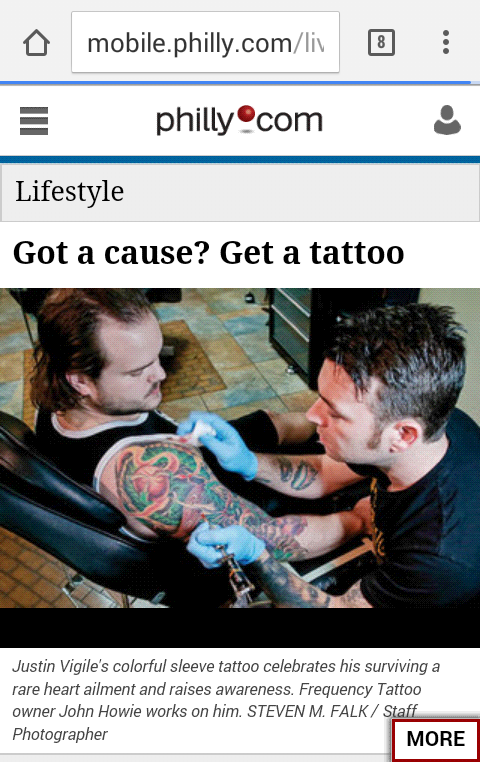 Tattoos for a cause show how sensitive, involved and ready to help out many tattooed ppl are! It shouldn’t be forgotten! Scott Campbell an his new artistic endeavour in a one-man installation and performance of sort. 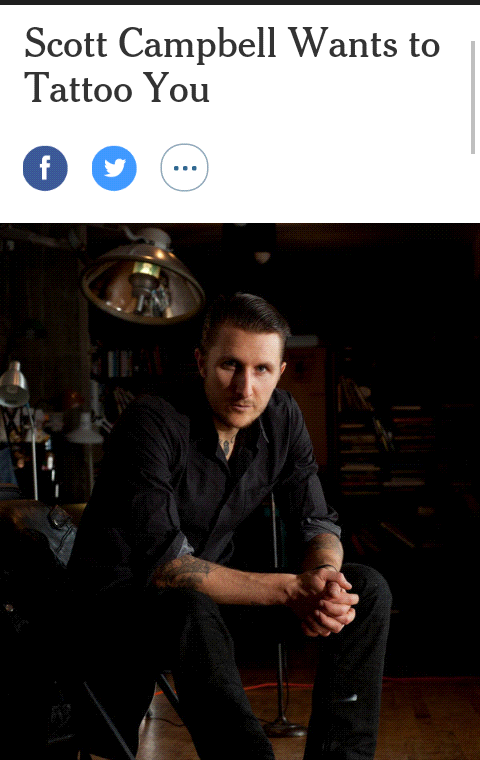 Tattoos and art have met and started to thrive ages ago! Weird-ish but interesting anyway: biohacking and LED implants, and a German guy with most flesh tunnels on his face (but you don’t really need to remove pieces of flesh to get your tunnels in!). Not so simple, not so black-and-white, so maybe it’s better to see tattoos in the right, broader context?